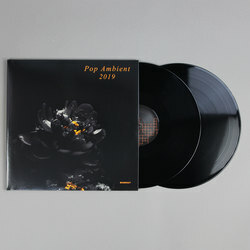 Various Artists - Pop Ambient 2019. Vinyl LP, CD. Bleep. Another year, another Pop Ambient. If you’re unfamiliar with the format, the lay of the land is this - around this time every year, the people at Kompakt take a break from releasing techno records (broadly speaking) to indulge their love of ambient music. 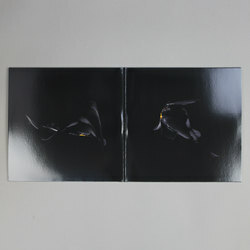 The resulting Pop Ambient compilations have become something of a yin to the yang of the rest of the label’s output. 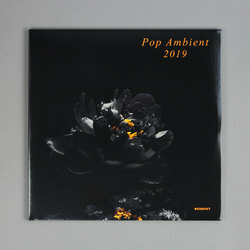 This latest instalment, Pop Ambient 2019, is perhaps the most gorgeous collection of tracks they’ve released yet. The Eno-indebted synth pastures of entries like Leandro Fresco’s ‘Arana De Vidrio’ and Thore Pfeiffer’s ‘Alles Wird Gut’ are simply breathtaking.